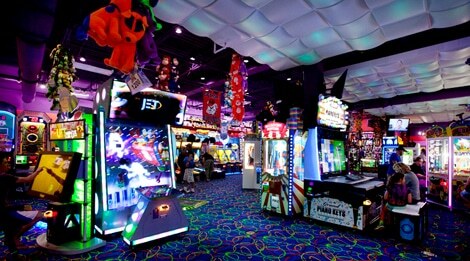 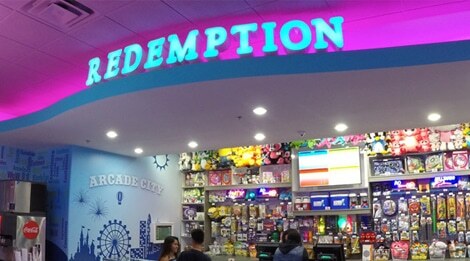 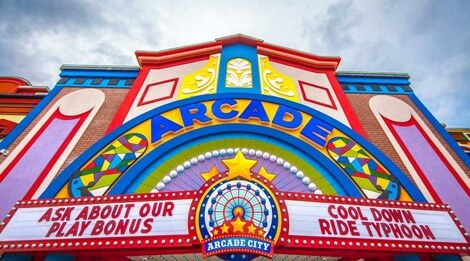 At Arcade City, you’ll find all the most exciting games, whether you’re competing against your friends or just yourself! 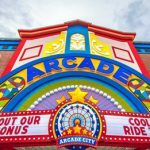 Shoot some hoops, take down a few bad guys, master the claw and cross the finish line first – there are endless ways to get your game on at Arcade City. 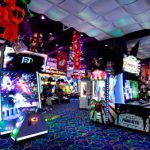 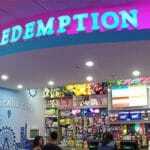 A family-friendly modern arcade with an easy-to-use play card system, there’s something for everyone – we’re talking great games AND super cool prizes.